We are a provider of customized, flexible, high-quality co-packing services with a reputation for completing projects on time and on budget. In a recent customer survey, 100% of respondents said they would recommend Best Pack. Best Pack specializes in providing co-packaging services in Oakville and around the GTA. We address the co-packaging needs big and small of companies that require: Kitting Assembly, Shrink Wrapping, Blister Forming and Sealing, Point of Purchase Displays, Bagging and Heat Sealing, UPC Generation and Application, Die Cutting and Design and Printing. 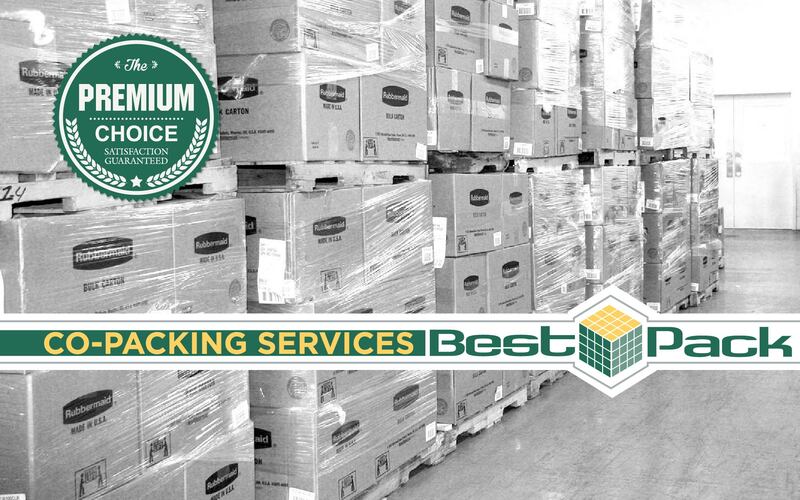 Best Pack operates out of a 30,000 square foot facility fully equipped and staffed to handle the co-packaging needs of small businesses and large corporations. We get the majority of our business through word of mouth. We would appreciate if you passed our website along. Thanks!